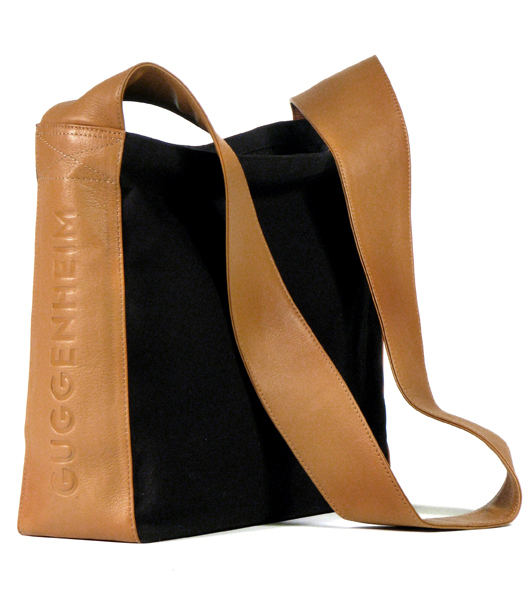 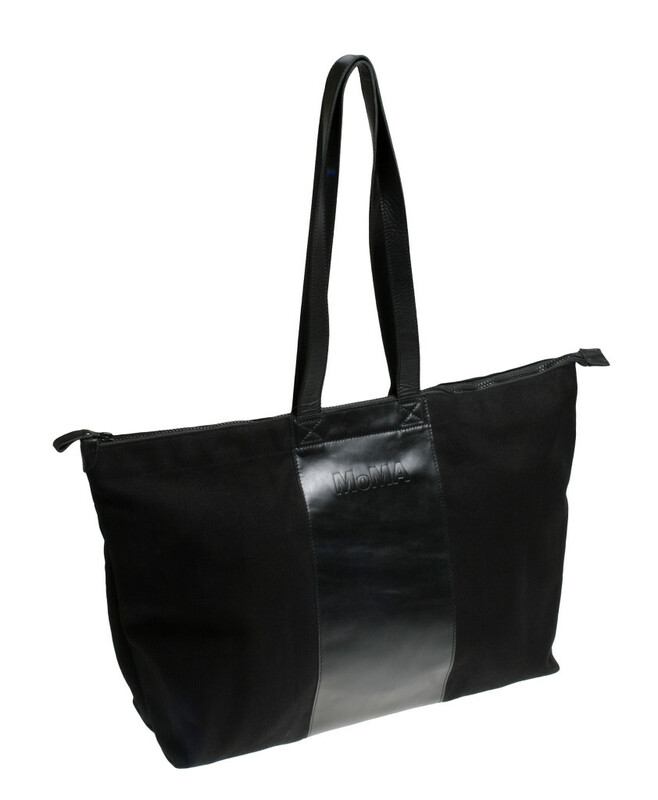 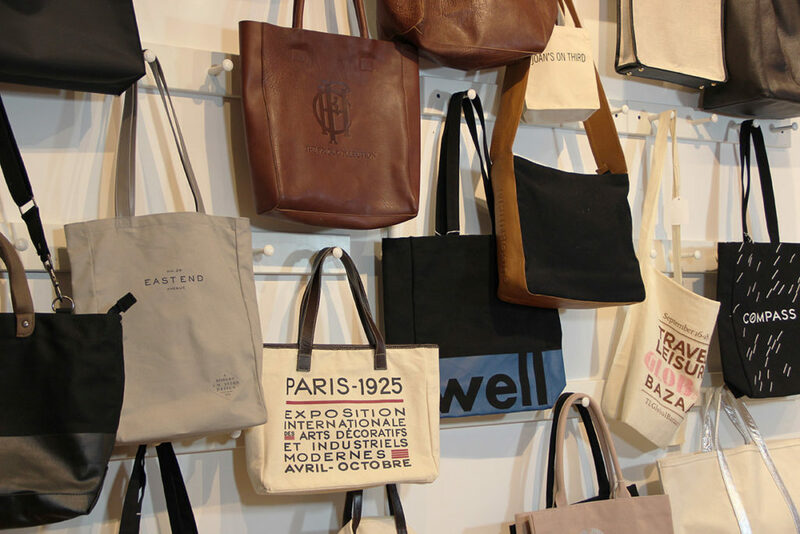 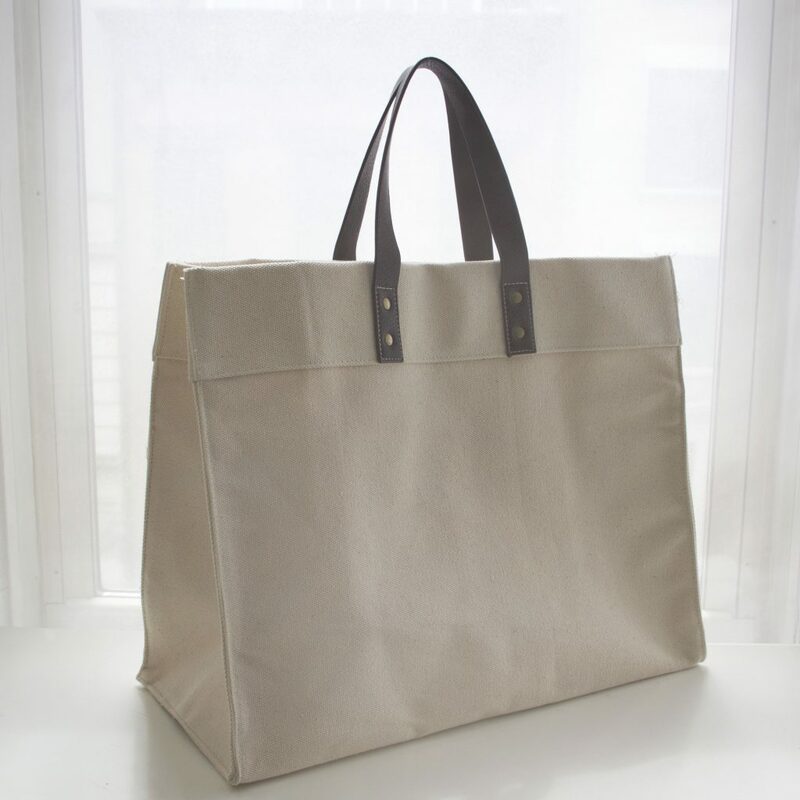 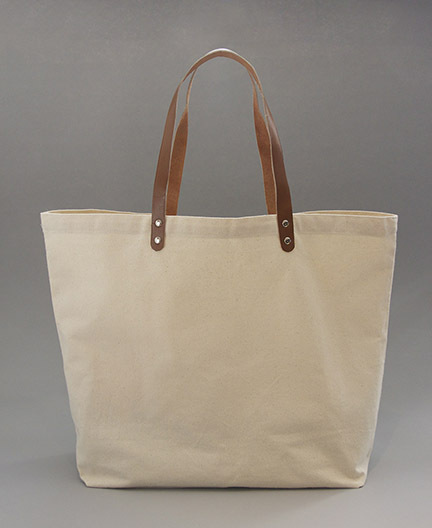 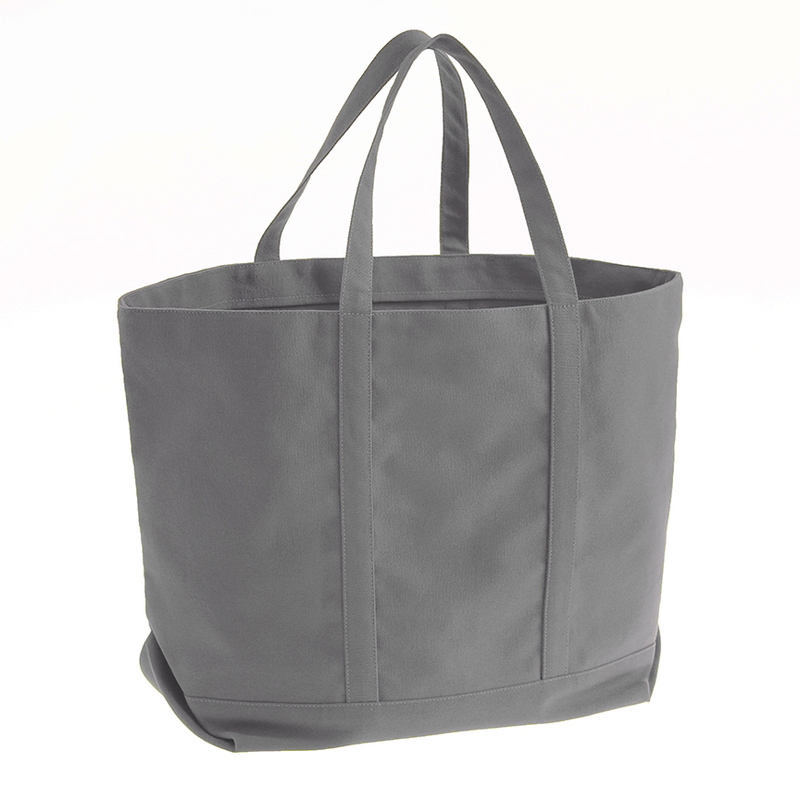 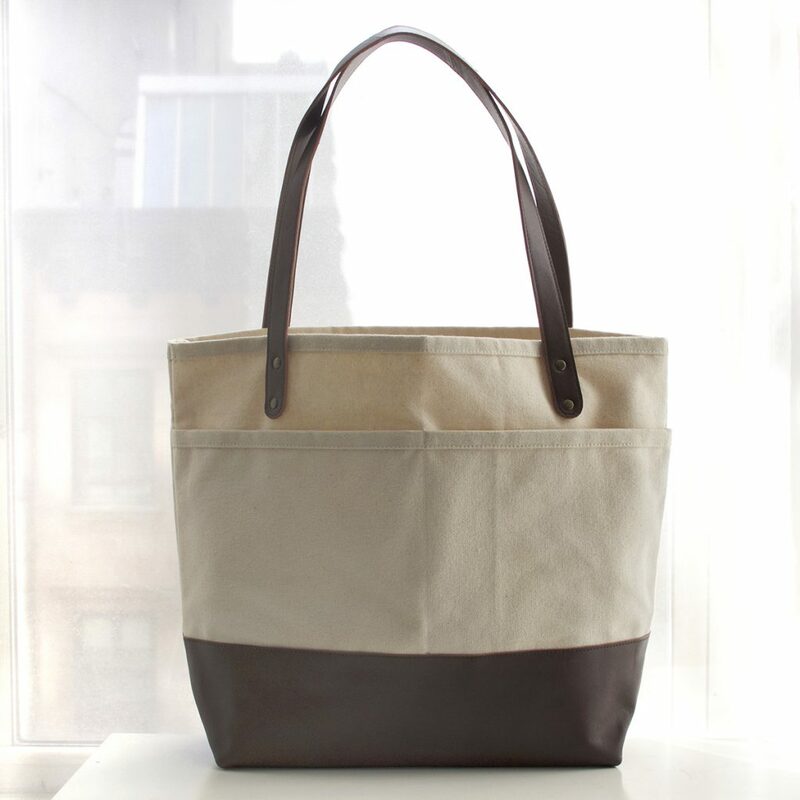 Gouda, Inc. designs and manufactures custom leather bags made in custom sizes and shapes made to order. 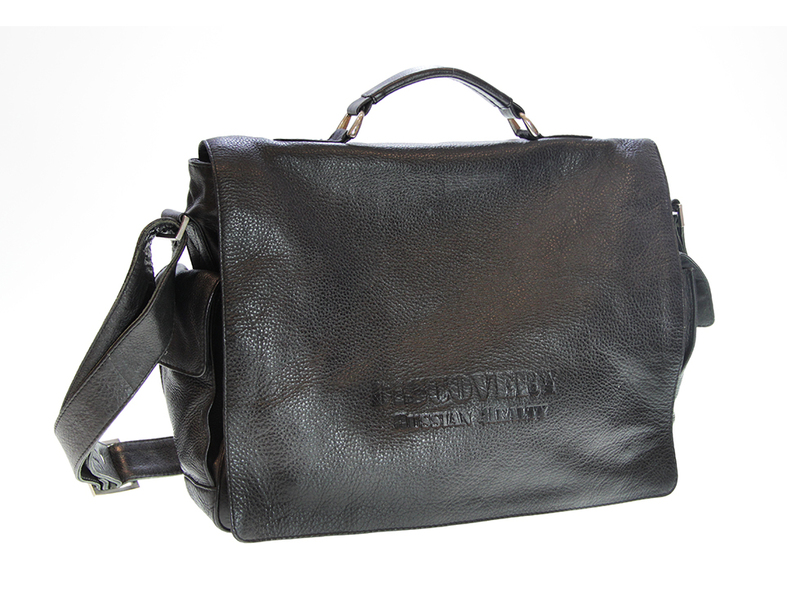 When you are looking for quality custom leather bag solutions call us to discuss the options. 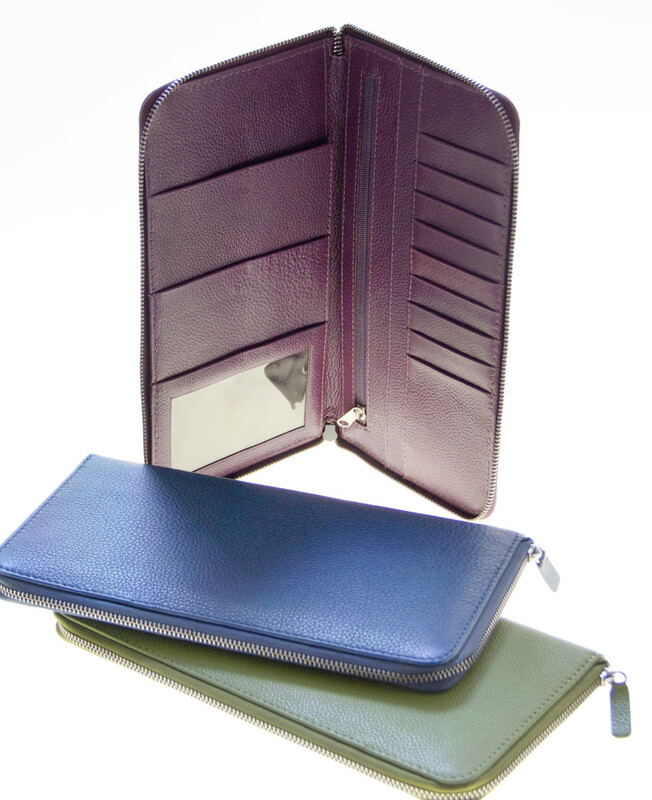 We offer custom color leathers, custom finishes and custom patterns. 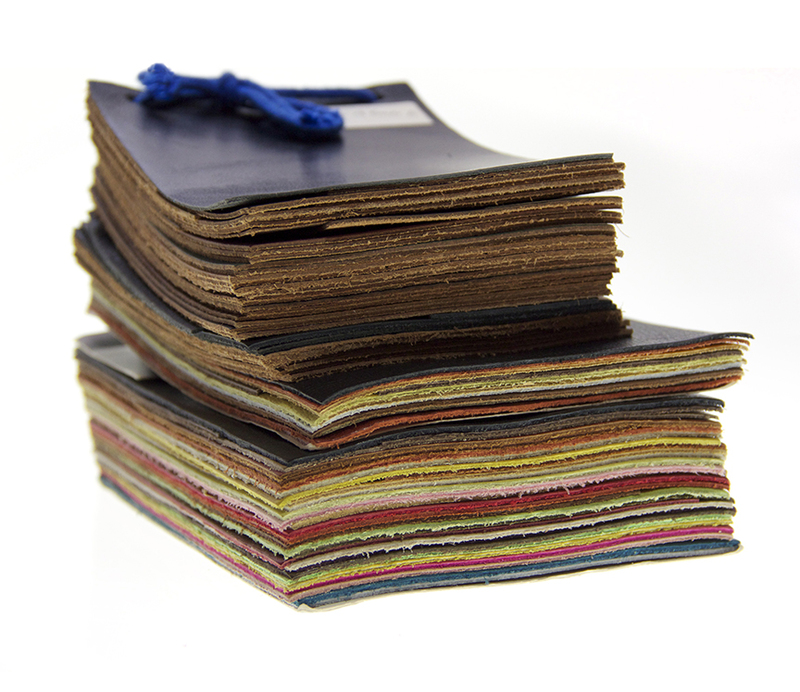 Complete custom crafting of your leather project from the design process through sampling to production. 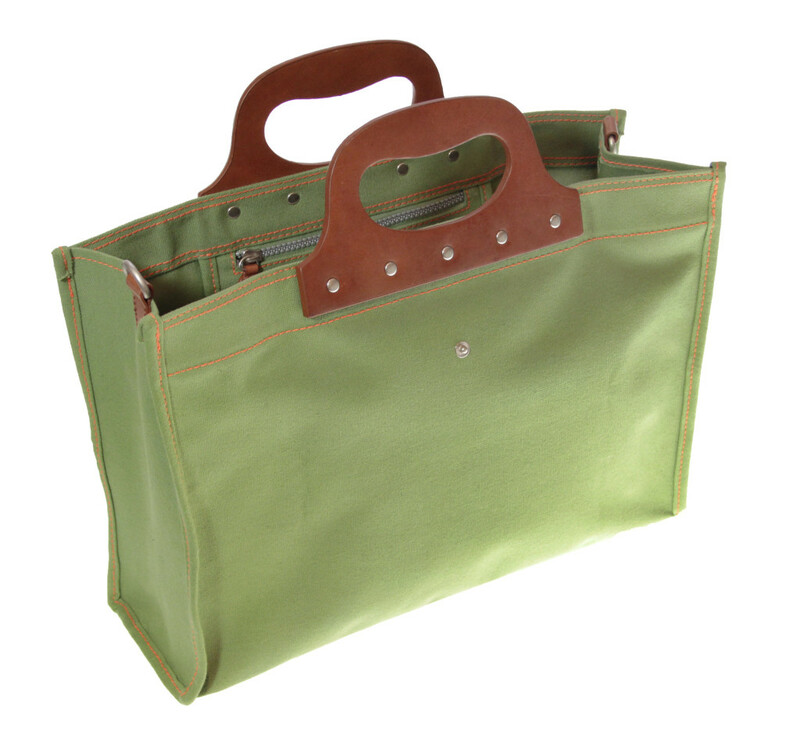 We can also work with combinations of materials and add leather accents like handles and trim to any of our other materials to add polish to your bag without being a completely leather bag. 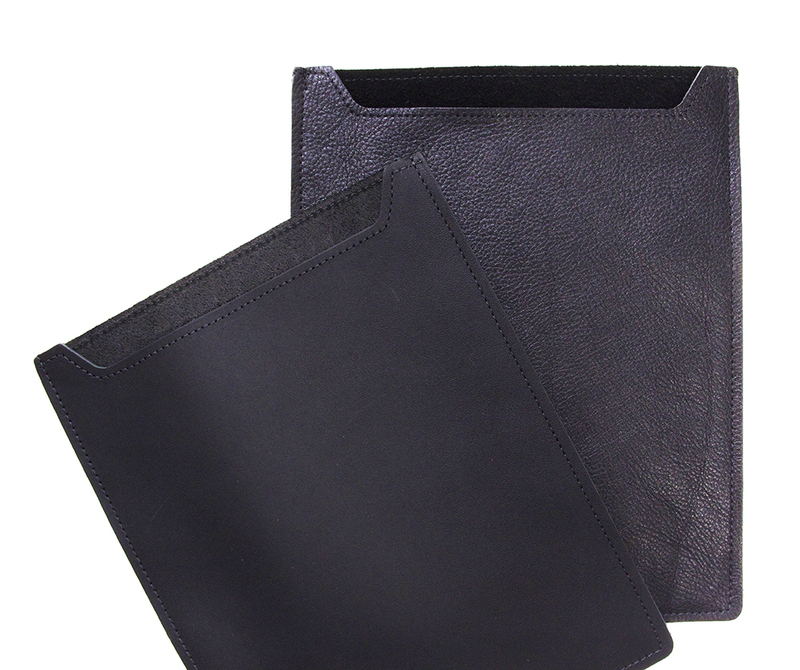 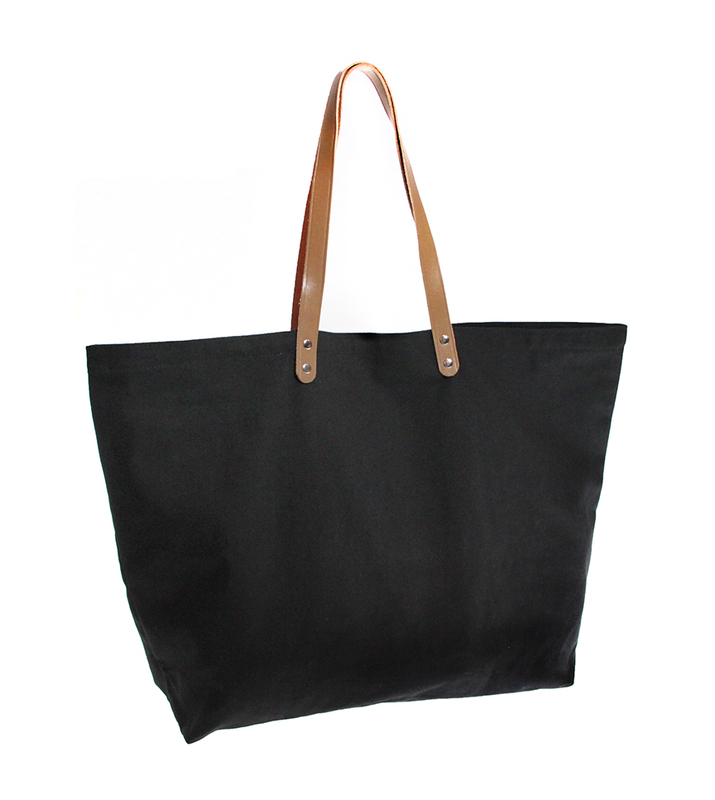 Minimum order quantities for leather bags will vary with the design of the bag. 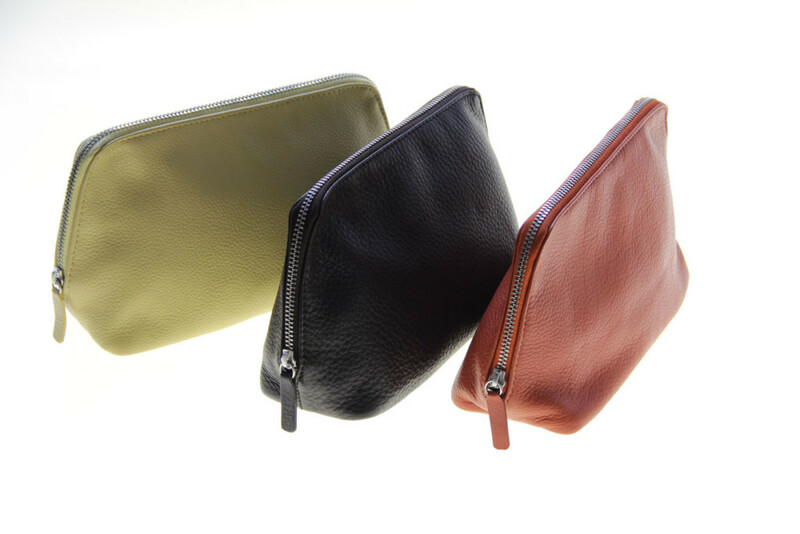 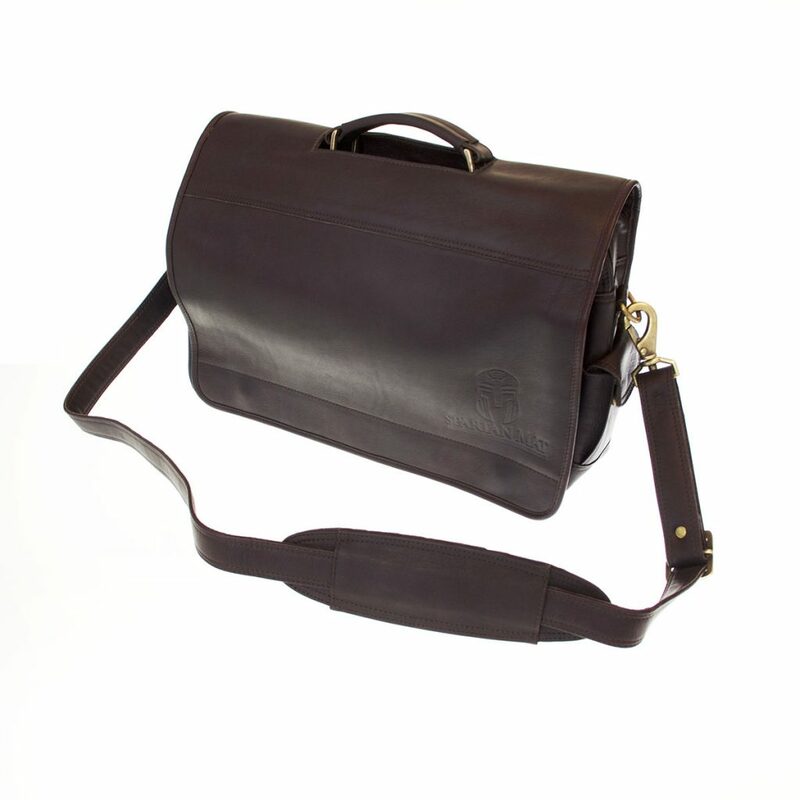 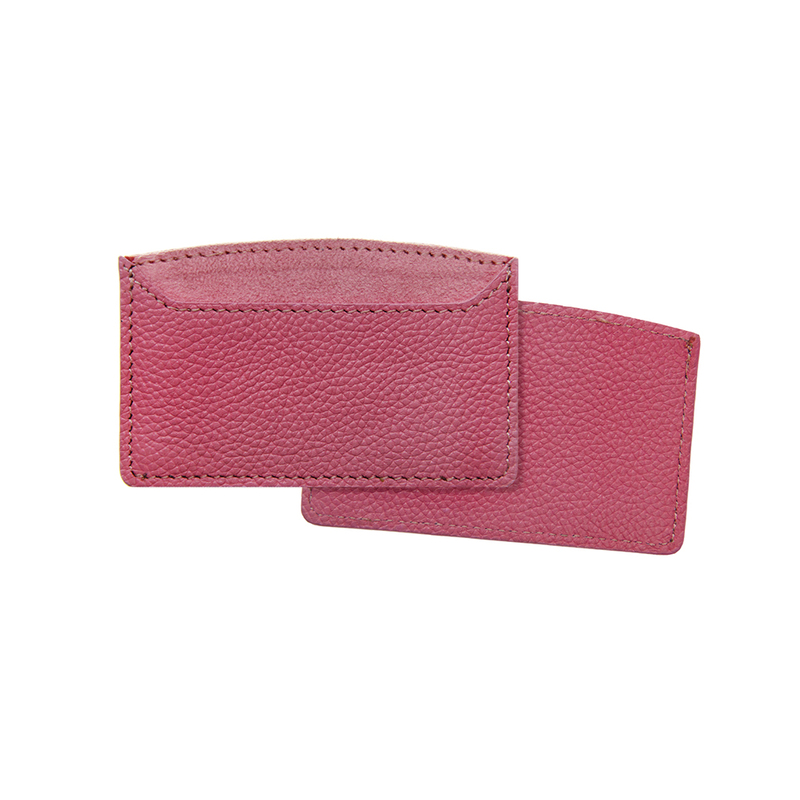 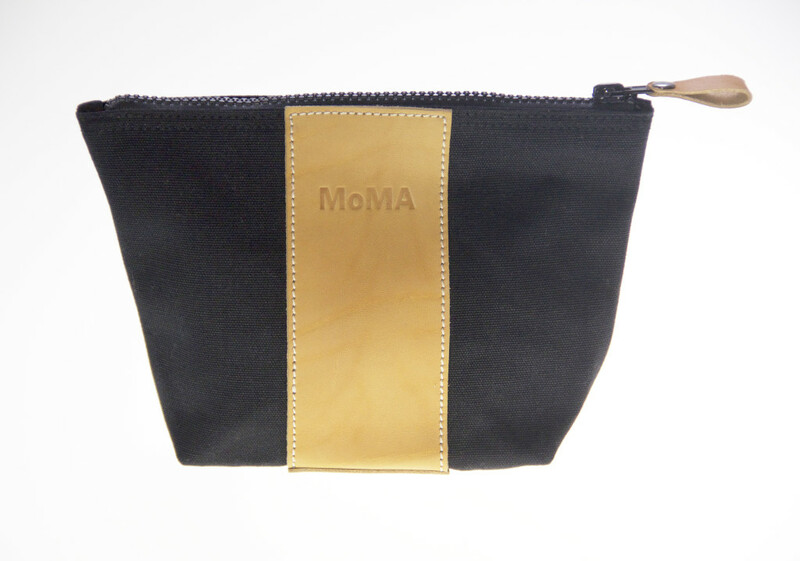 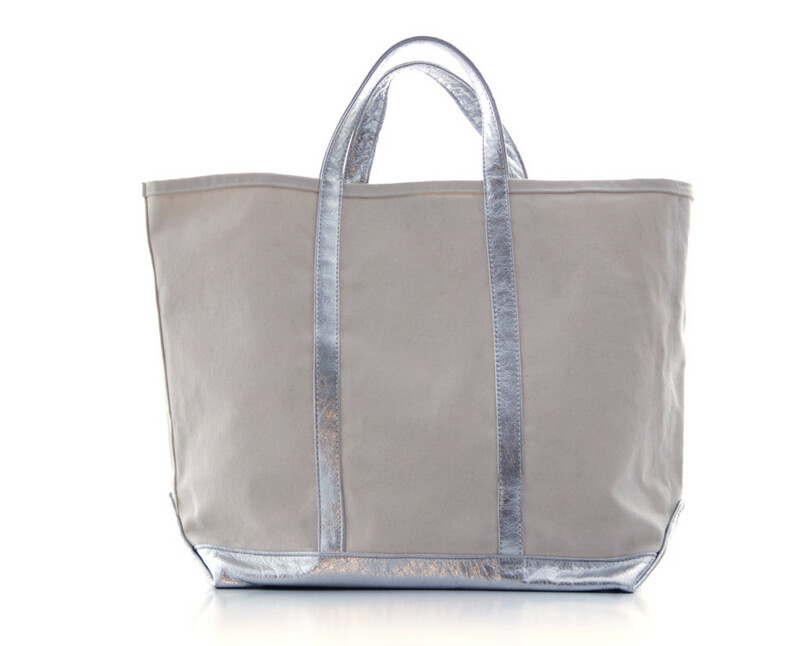 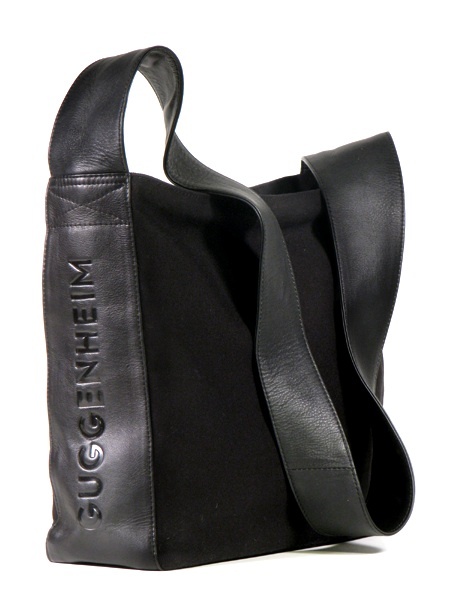 Gouda has been designing custom leather bags and leather accessories for over twenty years. 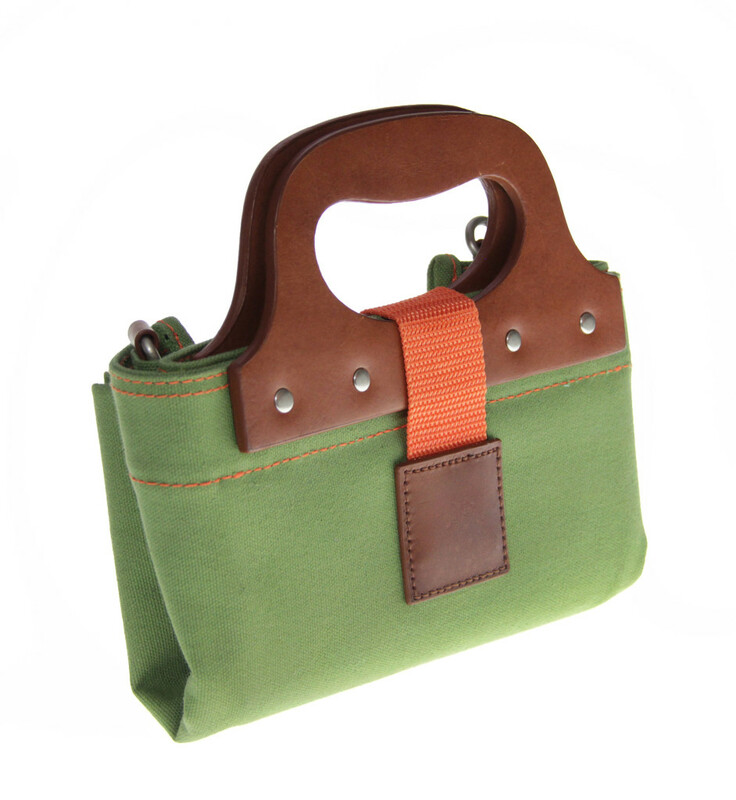 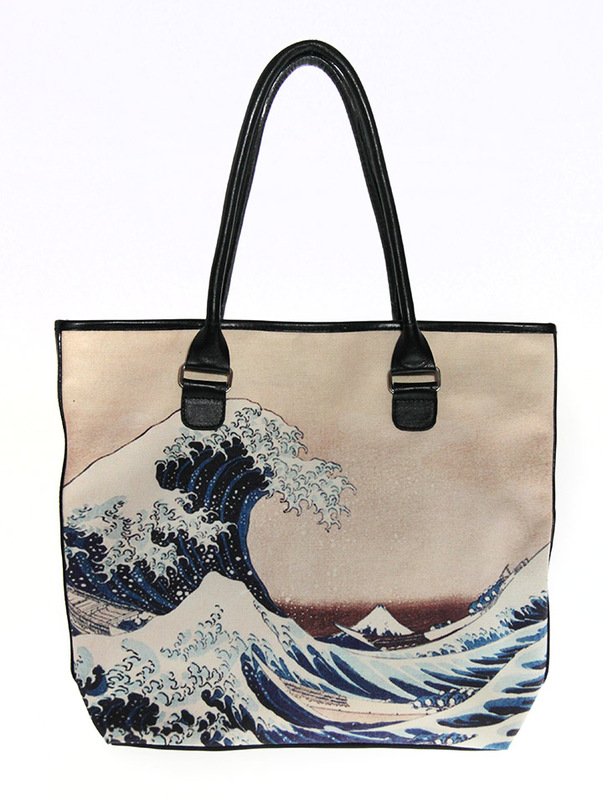 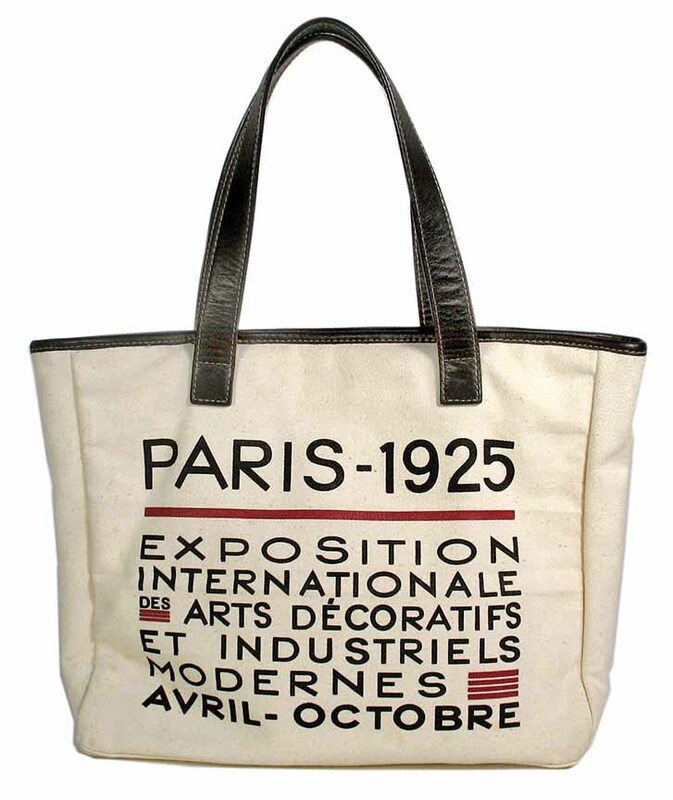 Work directly with a bag designer who will develop your custom bag to your specifications.